A-ROO Company has the best in pressure sensitive label technology. You can rely on A-ROO Company for complete labeling solutions, from simple identification labels to complicated multi-layer coupon labels. 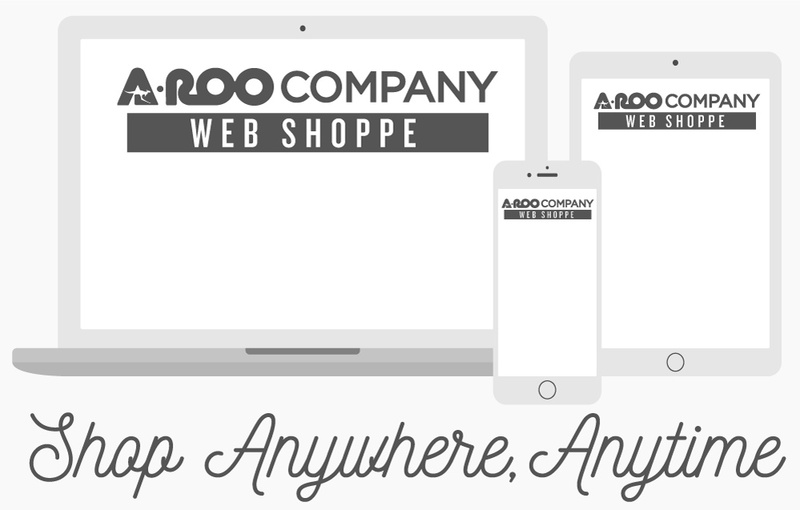 Let A-ROO Company create and design the perfect graphics for your product. We can help you label the most challenging products by using the most sophisticated range of pressure sensitive face stocks and adhesive technology. Labels for Products and Logos are only available on a custom order basis. Please contact an A-ROO Company Sales Professional for more information.